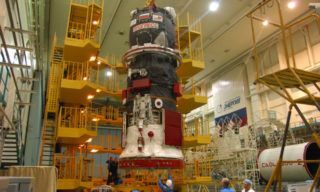 The launch of a Russian Proton-M rocket carrying a US telecoms satellite has been postponed for a second time on the satellite operator’s request, the Russian space agency said Monday. 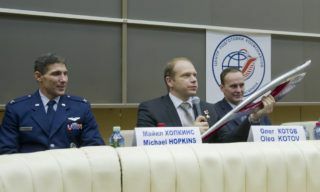 The new launch is tentatively scheduled for Friday, a spokesman for the Federal Space Agency told RIA Novosti. 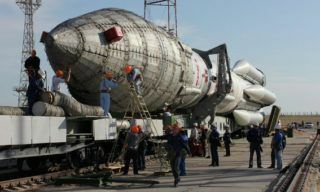 The Proton-M rocket was set to blast off from the Baikonur space station in Kazakhstan carrying the Sirius FM-6 satellite late Sunday, but its launch was postponed until Monday. 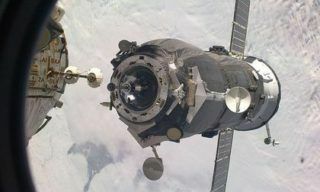 The delay is due to the operator’s problems with one of its communications stations, located in South Africa, a Federal Space Agency spokesman said. The Sirius FM-6, which has a life expectancy of 15 years, will provide radio broadcasts for North American audiences. 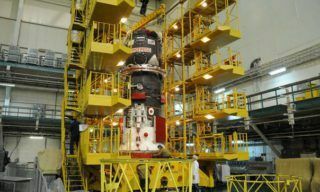 Proton-M launches were suspended for three months following a crash in July, blamed on a manufacturing error. 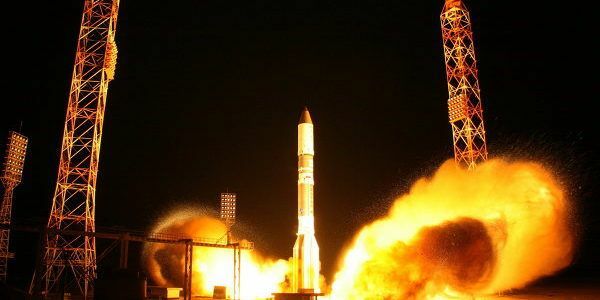 The unmanned rocket flew again in late September, successfully taking a French telecoms satellite into orbit. 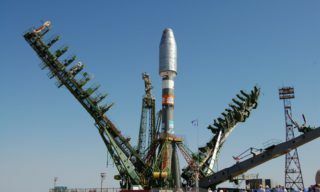 The history of space development. 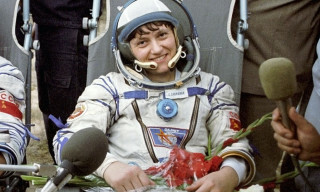 Svetlana Savitskaya – first woman-cosmonaut in the open space.